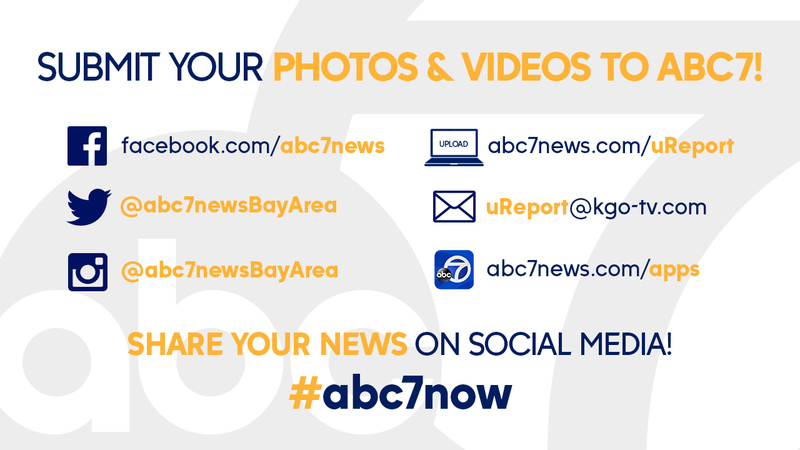 When you see news happen where you live, share it with us on social by tagging your posts, video, and photos #ABC7Now. We would like to hear from you! If you have a news tip or comment for ABC7, there are many different ways to connect with us. GOOGLE PLUS - FOLLOW US! Get ABC7 News on your iPad, iPhone, or Android. Check out all of ABC7's apps here. You can also sign up to get various newsletters and special offers. We want to see your videos and photos of breaking news, traffic, sunsets, #puddlepics, weather -- any stories happening in your community! Check out other viewer photos at ureport.abc7news.com and email yours to us at uReport@kgo-tv.com. We may feature them on TV! Office Hours: Monday - Friday, 10 a.m. - 2 p.m.
For more information, visit the FCC's page Captioning of Internet Programming.